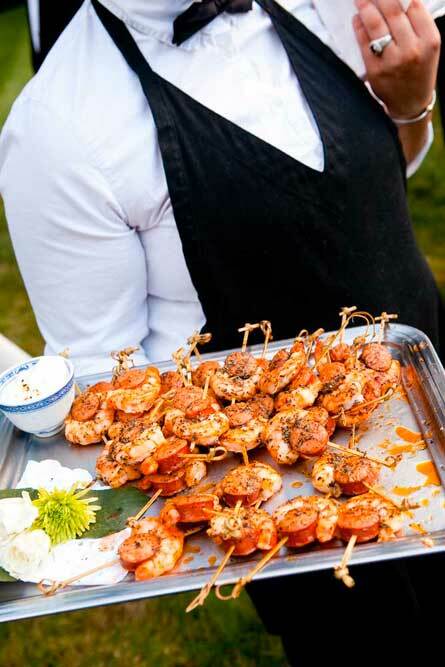 We offer fully customised catering and banquet services for ceremonies, weddings, corporate lunches and events, cocktail parties or intimate dinners. 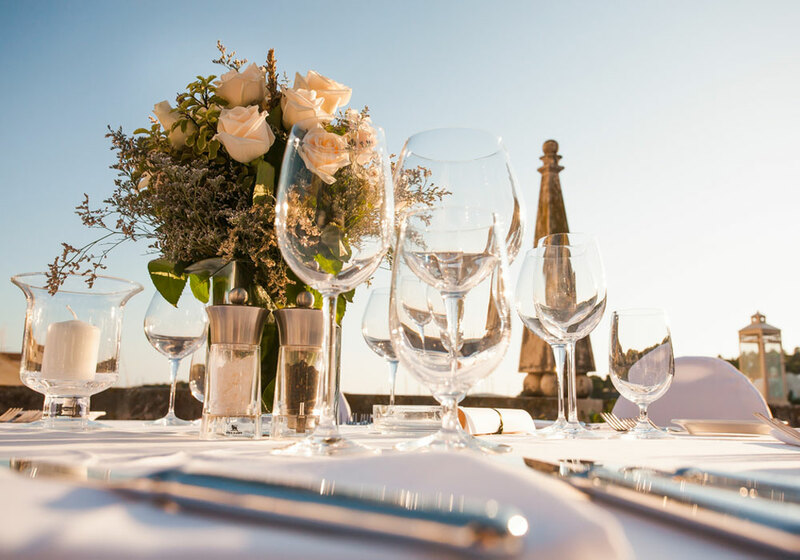 We plan all of the details together with you, and we will serve the menu of your choice at our restaurant in Castelfranco di Sopra. 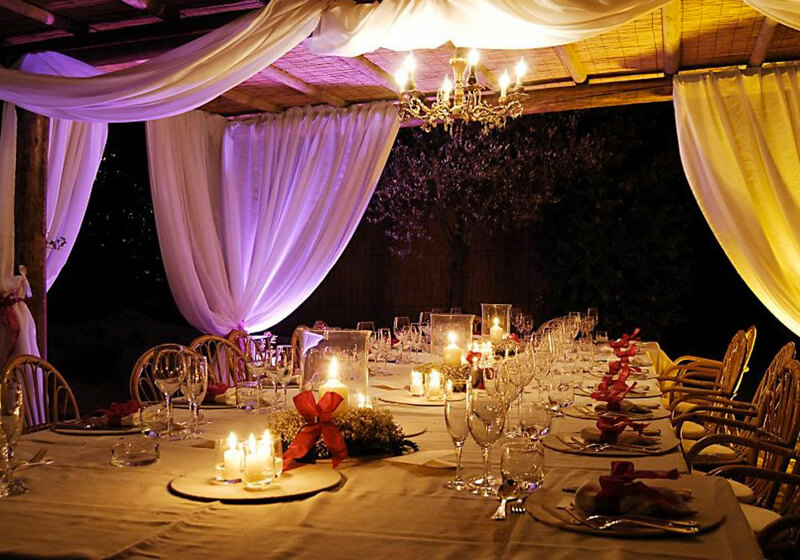 We can handle only catering at your home or take care of the entire event, recommend the charming locations of our partner organisations, help you choose all of the details for your table, select DJs or live music, and provide you with floral arrangements and photographers for a successful event. 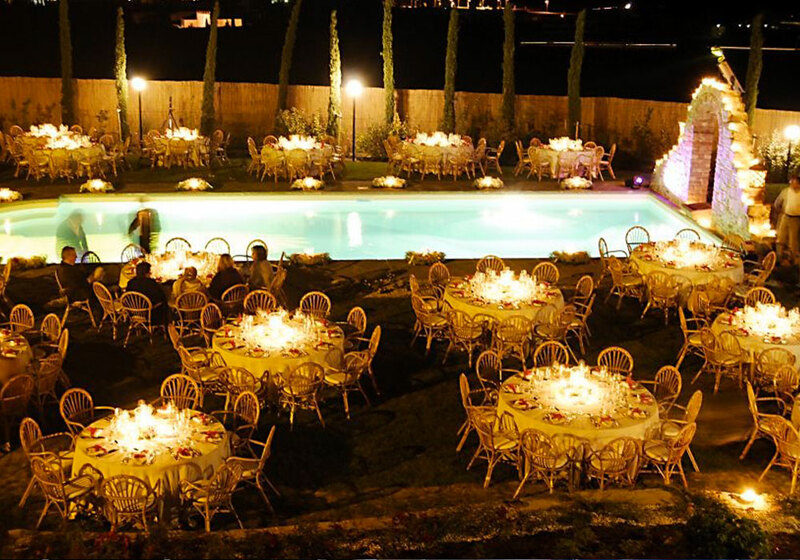 Our catering and banquet services are offered mostly within Tuscany. 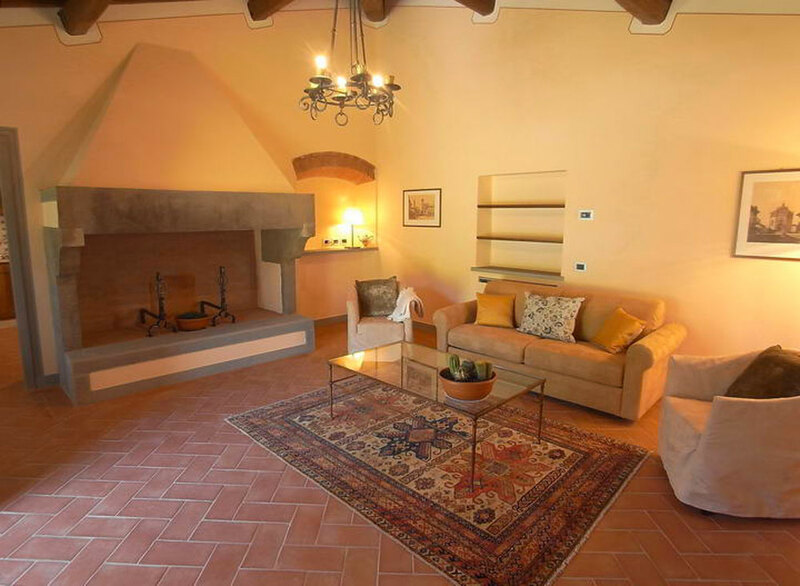 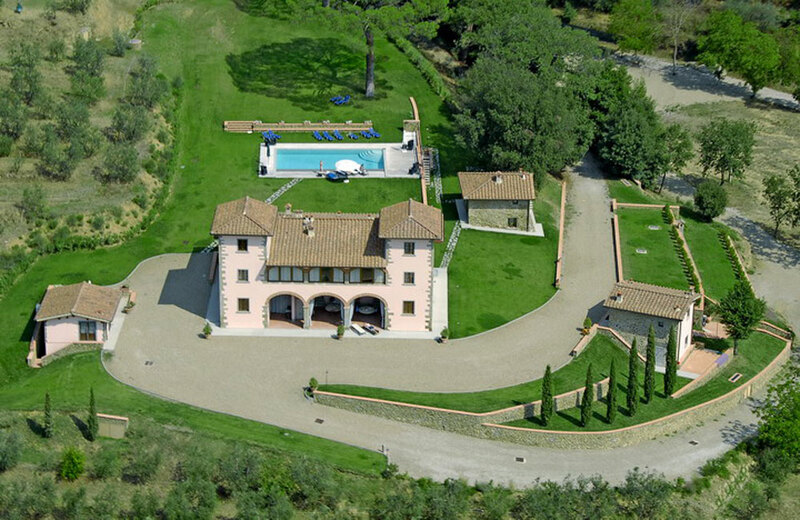 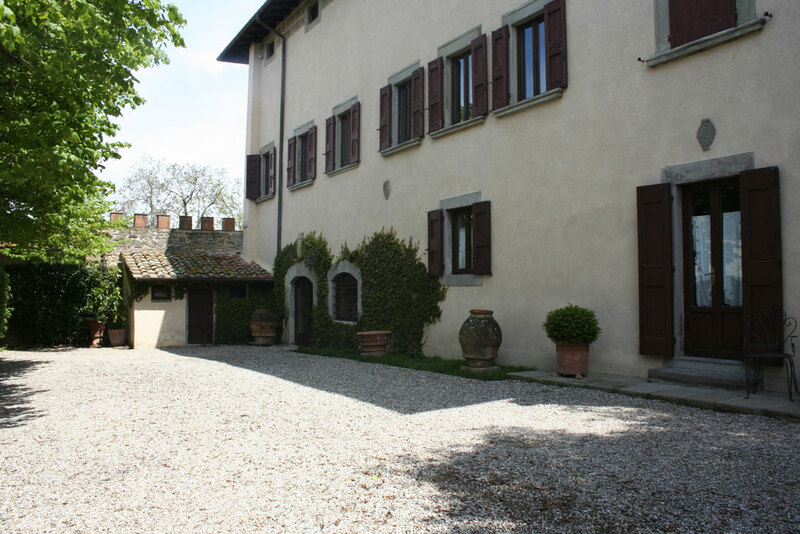 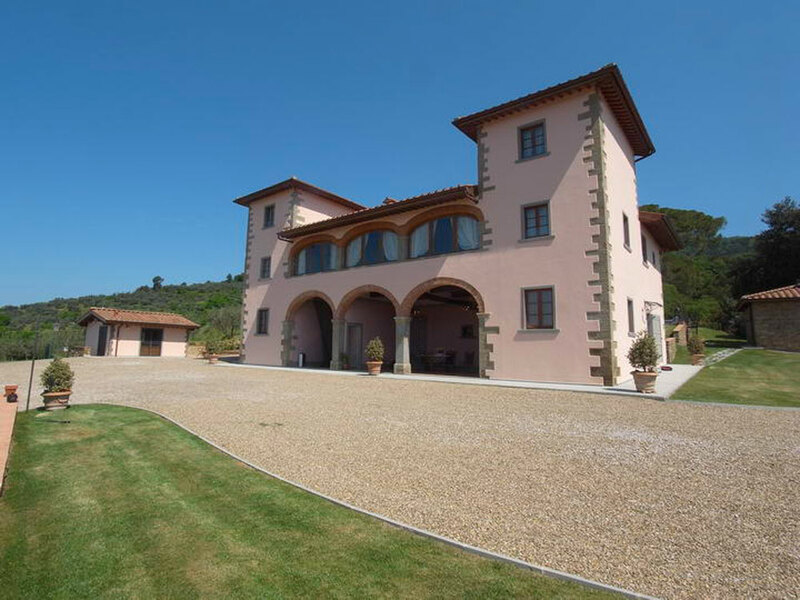 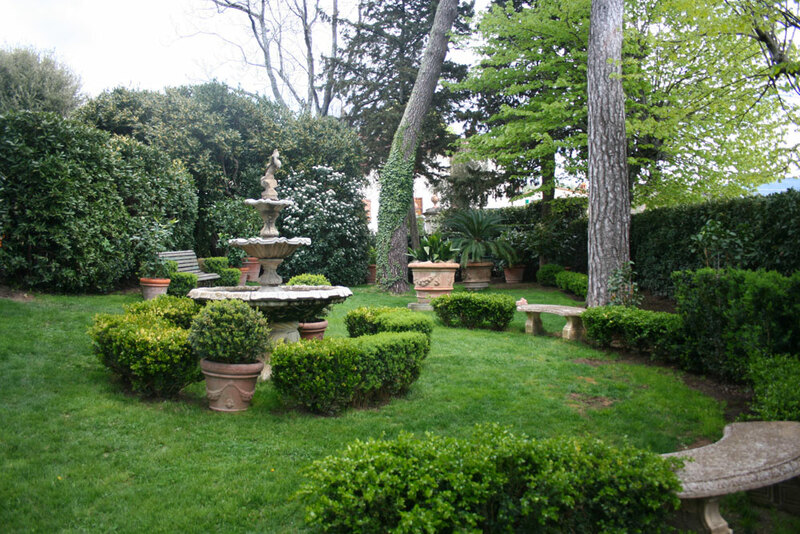 We work particularly in the Florence area and in the regions of Chianti and Valdarno. 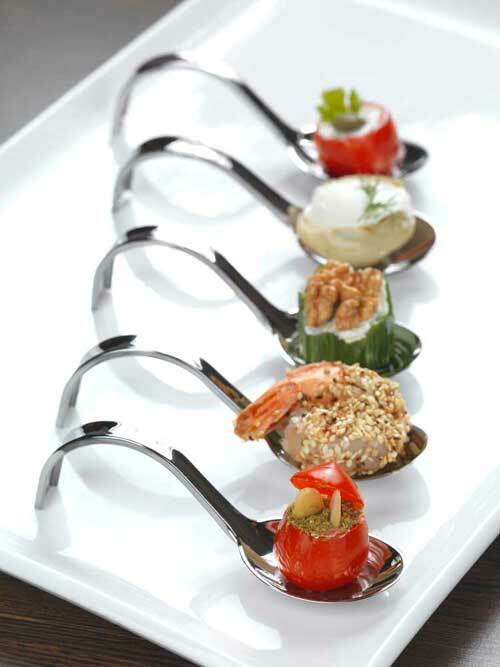 The images here show only a small sample of the possibilities we can offer. 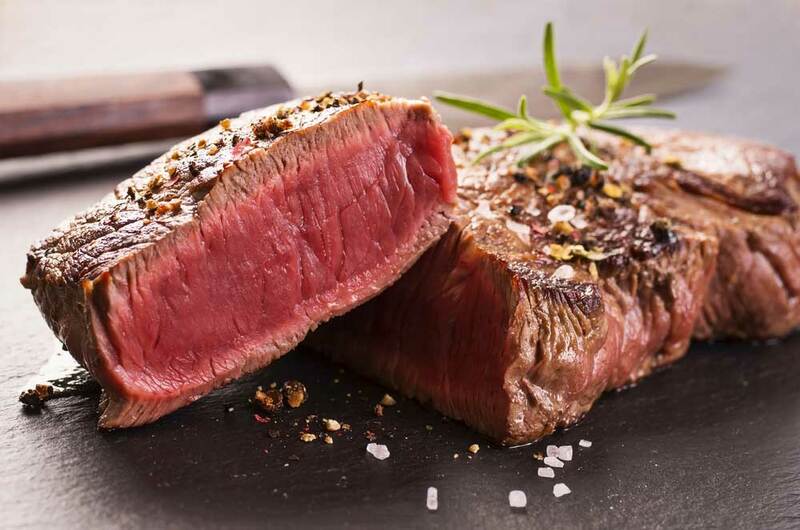 Please contact us to receive additional information about our equipment and locations or to set up an appointment for a taste test of our menus. 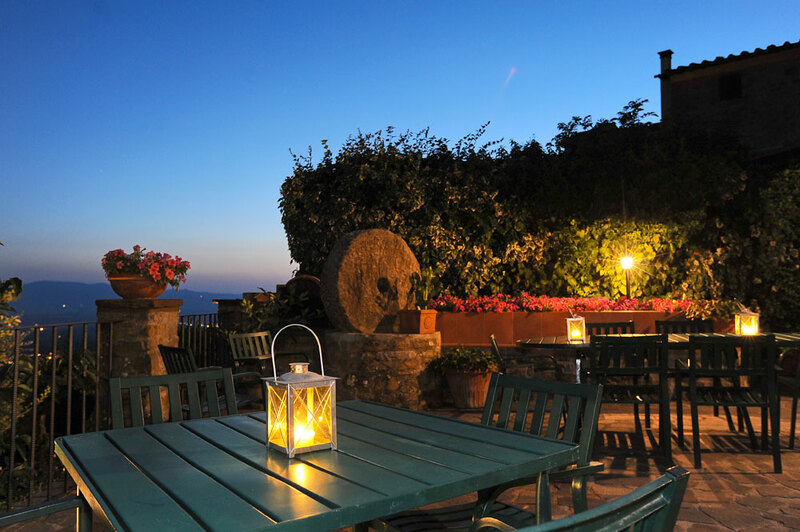 Besides catering and banquets, ENJOYTOSCANO manages a popular restaurant and wine bar and provides personal chef services in the picturesque village of Castelfranco di Sopra. 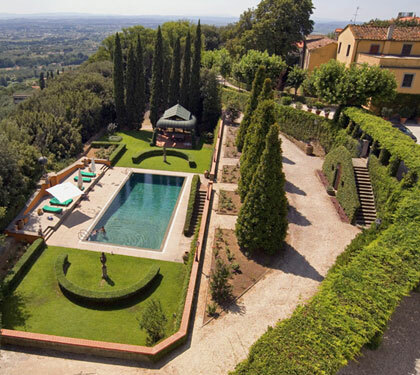 Chef Leonardo Rettori focuses on cuisine inspired by Tuscan tradition and reinterprets it with flair and creativity. 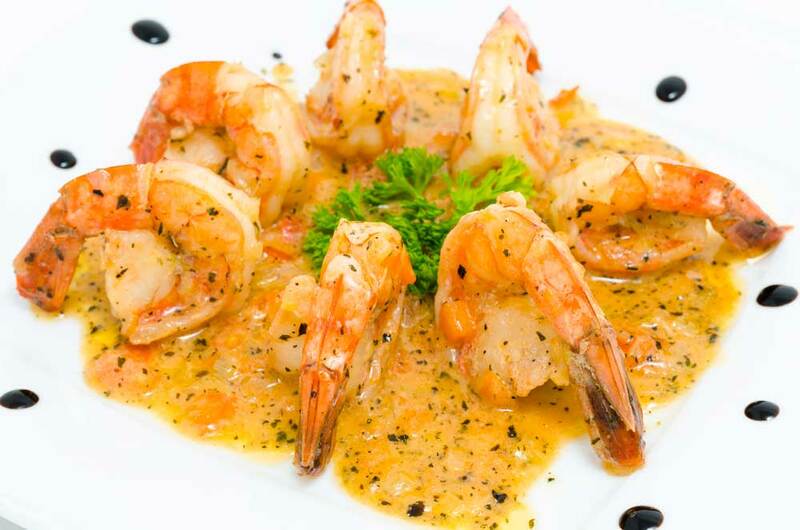 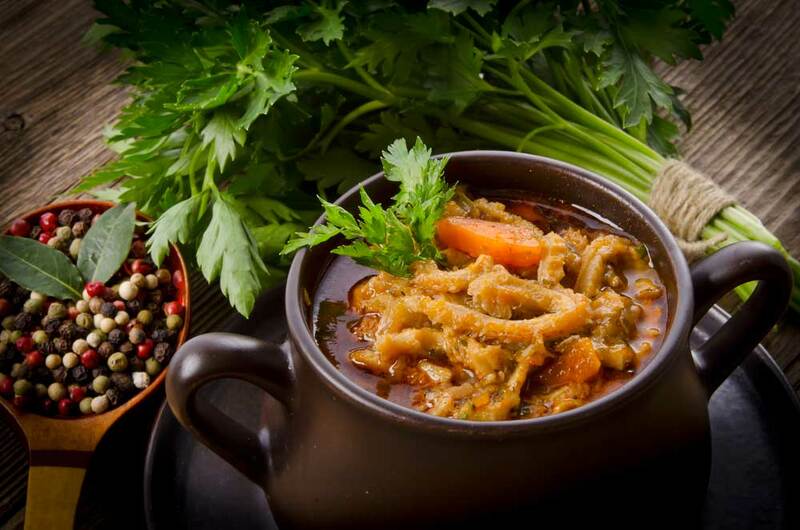 Quality ingredients, experience and professionalism enriched by a feel for flavour combinations guarantee lunches, dinners and buffets that will delight the palates of your guests. 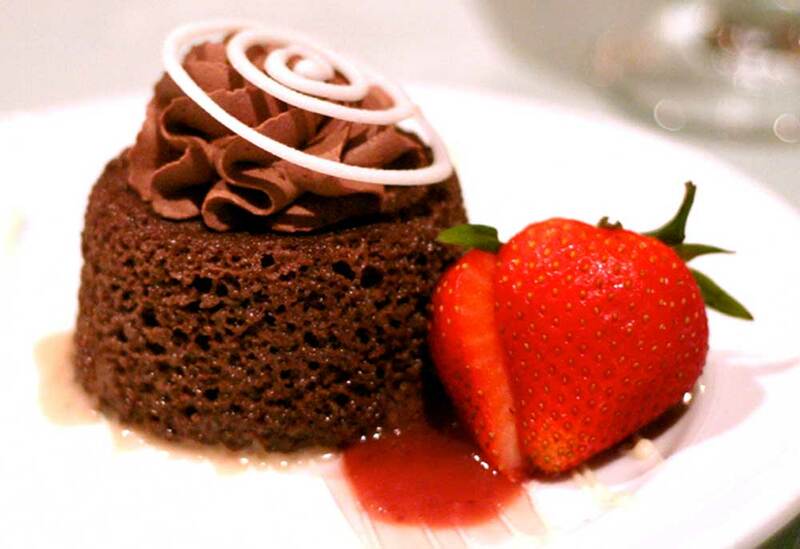 The courses always feature an elegant presentation. 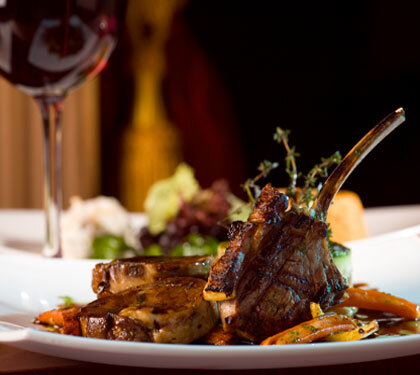 You will receive help and recommendations to choose fantastic wine pairings. 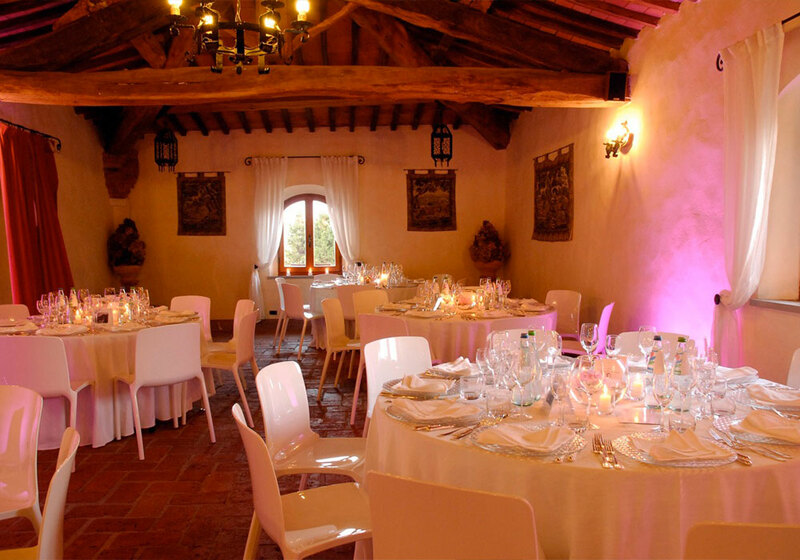 Trust in the experience of Leonardo Rettori and Ilaria Bigazzi, who will offer you tasty, traditional or innovative combinations and menus. 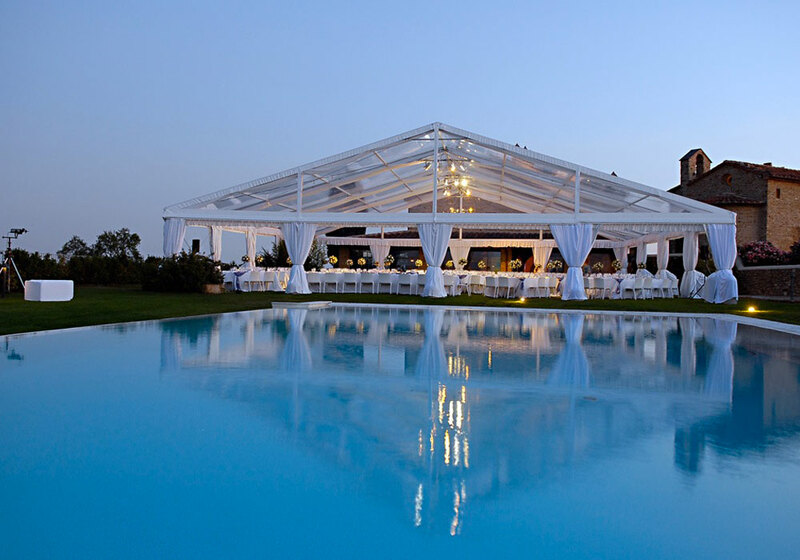 Enjoytoscano has long-standing relationships with highly specialised event planners. 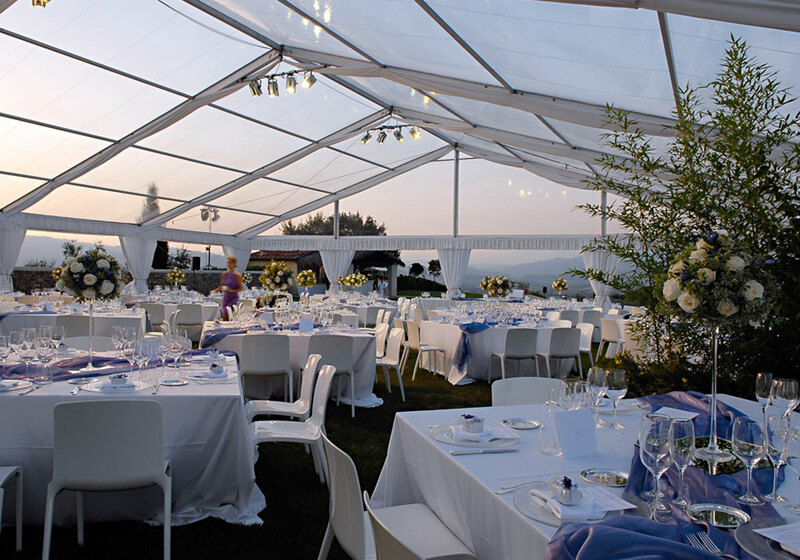 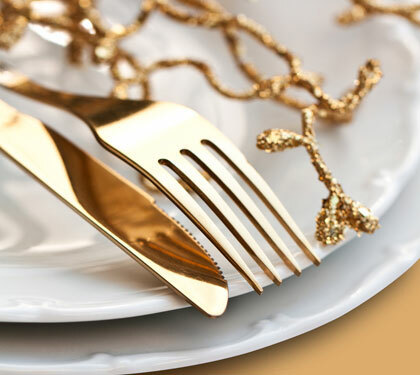 You will be offered a full range of equipment, from tents for large events to a wide array of silverware, plates, tablecloths, glasses and decorations of any type and for any taste. 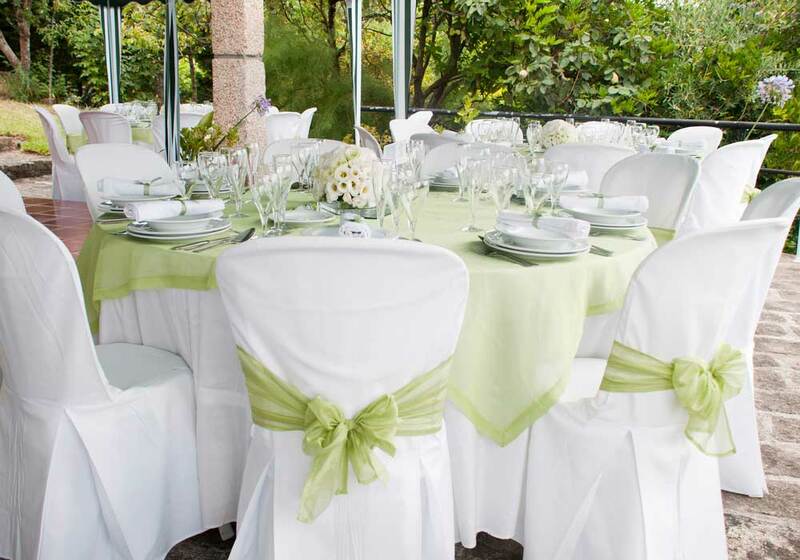 Taking care of every detail is the key to successful events and ceremonies. 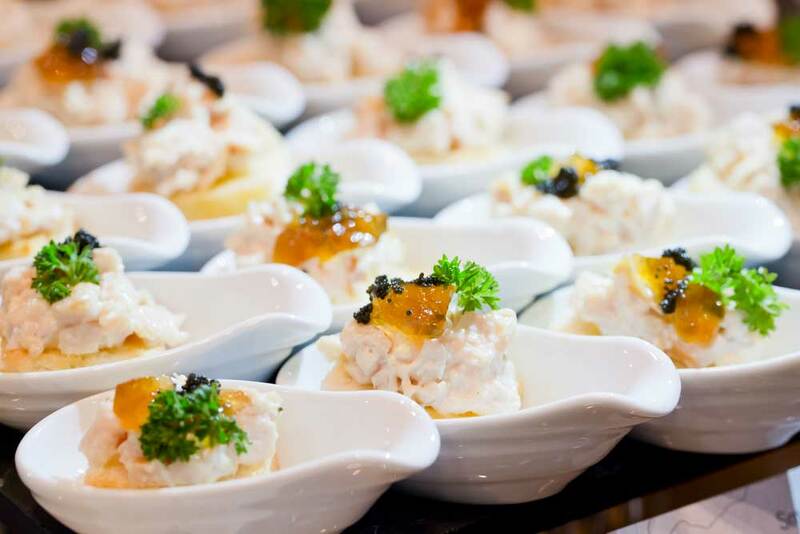 We can provide our catering services at your home or at a location of your choice, or we can provide you with the opportunity to choose one of our partners. 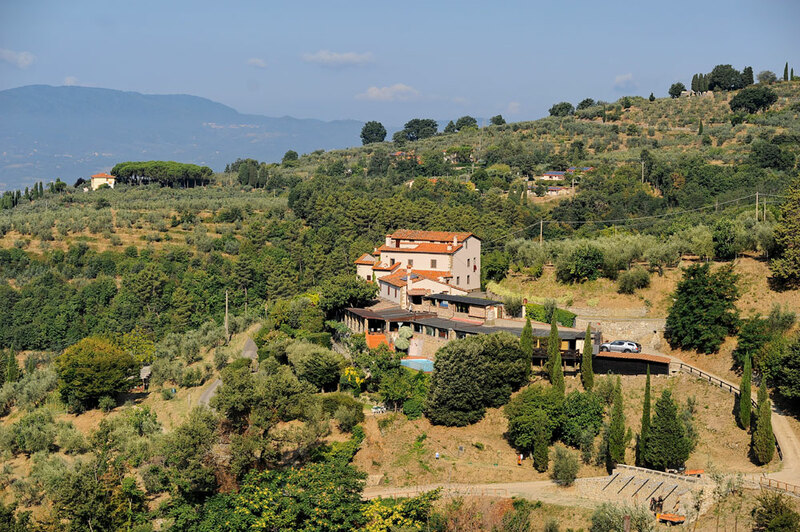 These mainly include agritourism establishments or villas with which we have well-established relationships, which are positioned to enjoy panoramic views of our Tuscan hills and equipped to host small ceremonies or large events. 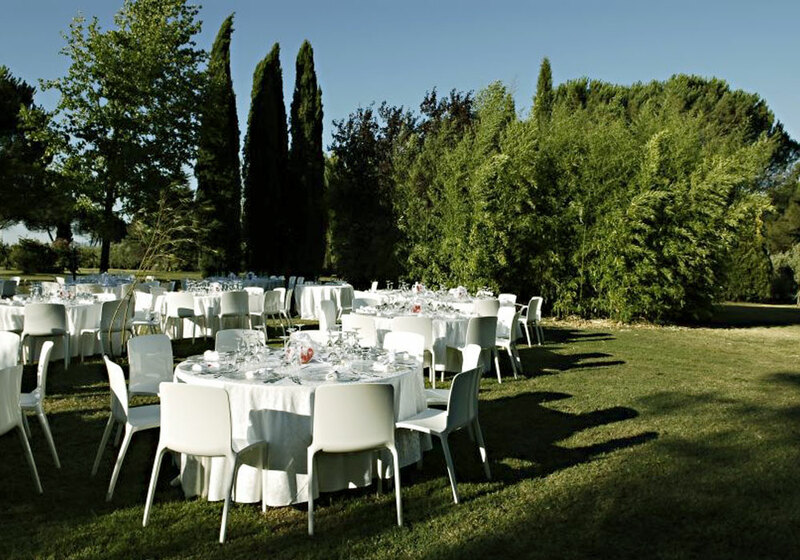 We would be delighted to accompany you on a visit to these facilities.